Empowering Cherry Creek women: personally, professionally, and politically. Our mission is to achieve equity for all women in the workplace through advocacy, education and information. As BPW Cherry Creek approaches our 20th anniversary, we continue to thrive with excellent speakers, opportunities for networking, legislative updates, and creative special and charitable events. We are active on social media and connected in the community and our membership continues to grow! 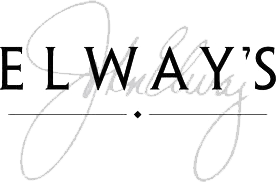 BPW Cherry Creek meets the 3rd Thursday of every month at Elway's for a luncheon from 11 am-1 pm. Occasionally we have an after hours event or party. Members and guests are welcome at all meetings and events. 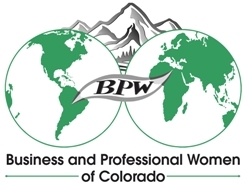 BPW Cherry Creek was chartered in 1997 by Aina Holland, along with a group of state and local organization members of BPW Colorado. This enterprising group of women knew that there was a need for a dynamic, forward-thinking organization in Cherry Creek dedicated to providing pertinent information regarding issues affecting women in the workplace and beyond. ***TRAILBLAZER: General membership. Includes listing in the online Membership Directory and member pricing for all events at all chapters. Price: $175/year. YOUNG BPW: Membership category for members ages 18-35. Includes special programs at the national and international levels. Price $100/year. Share the Power of Connecting! Our organization is growing! We'd like to share our enthusiasm for our thriving BPW Cherry Creek chapter with members and guests. Come network and socialize in a casual atmosphere. BPW Cherry Creek is part of what could be considered the original business and professional women's networking organization. In 2019, our organization will celebrate 100 years of historical support for women and women's rights. BPW Cherry Creek was established in 1997. Joining an organization like this offers you an opportunity to truly make a difference for women in our community and beyond. Our members benefit from belonging to an organization that has made strides for working women in so many areas - and so much still needs to be done. 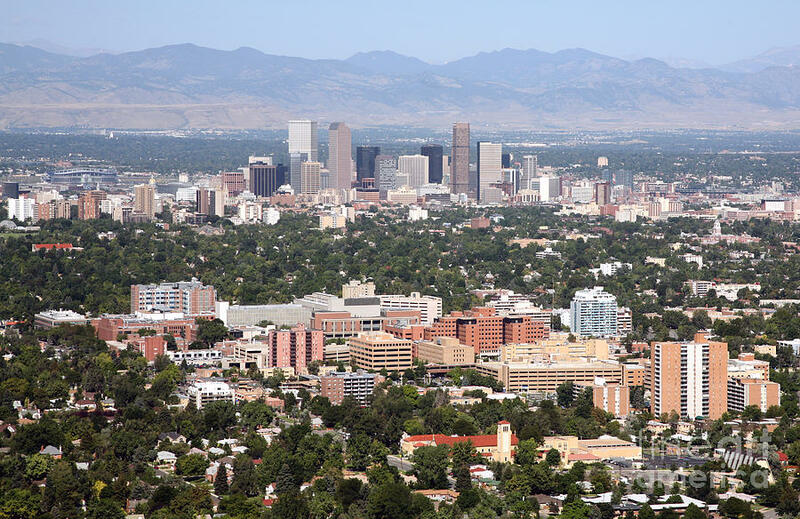 Join us for an event and meet some of the movers and shakers in Cherry Creek!